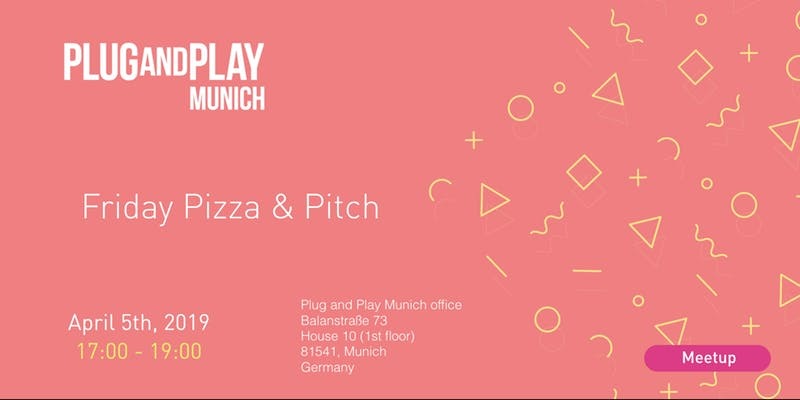 Plug and Play Munich would like to invite you for a Friday afternoon Pitch & Pizza session at our office to mingle, pitch and share a well-deserved after work drink. 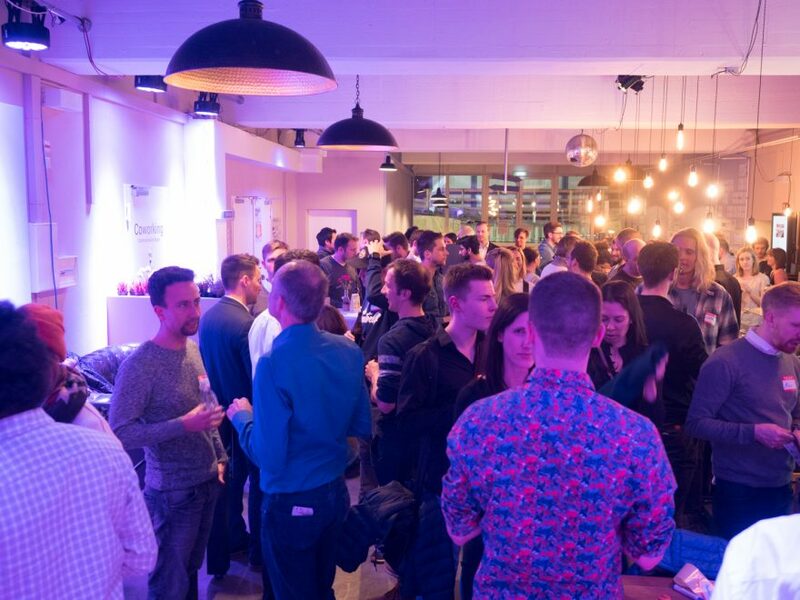 Let us know, whether you want to pitch by contacting Frederike Rohr at frederike@pnptc.com. First come, first serve! No Slides needed!